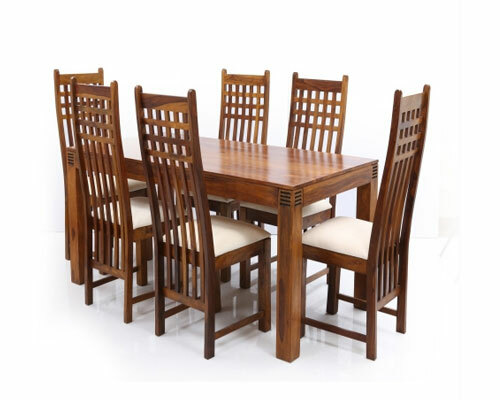 Our presumed organization is occupied with offering an immense scope of Dining Sets that discovers utilization at a few places according to the necessities of our clients. This is sturdily constructed utilizing fine iron and wood utilizing driving apparatus. This item is accessible in fluctuated outlines, sizes, and details according to the requests of our differed clients in the market. 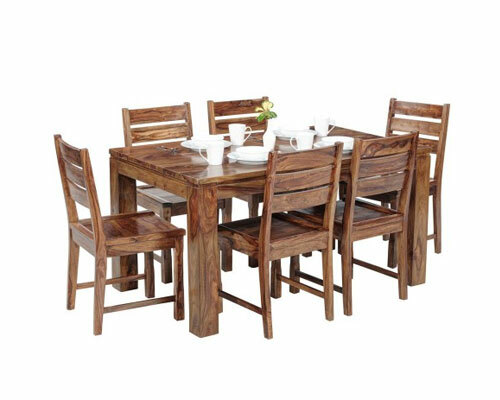 Also to this, the offered Dining Sets is entirely inspected on very much characterized parameters by our quality specialists. 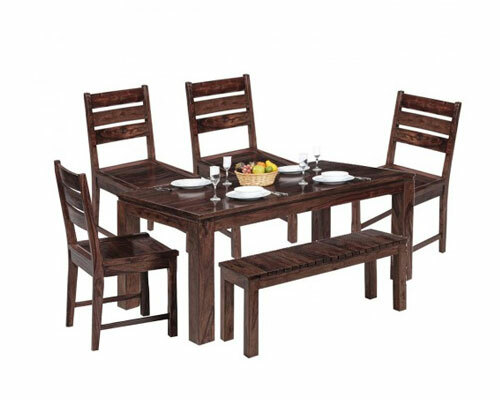 This Dining set is composed by utilizing fine review metal casing and has a smooth wooden surface that makes it high on requests. It is appropriate for six individuals and gives an advanced look to the place. 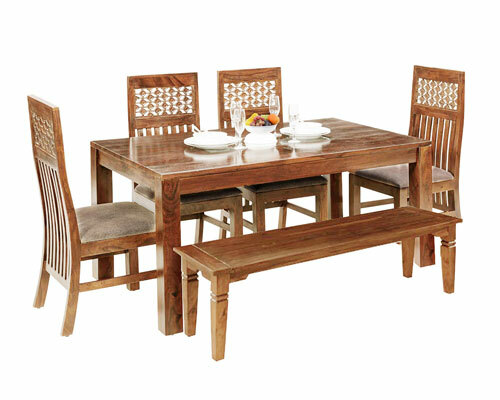 Our feasting set is accessible in various shapes, completes, and outlines according to customers' differing requests. 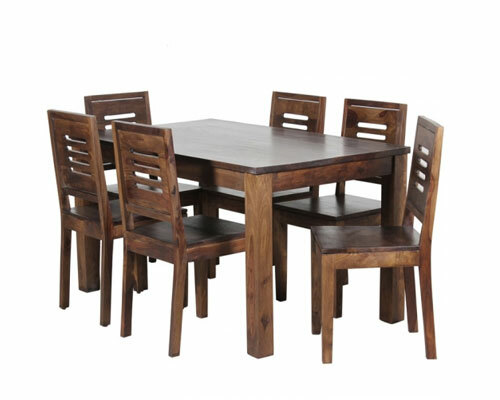 Also, the Dining Set has kept an eye on different quality parameters to guarantee its deformity unfenced.